Ted Horowitz, a.k.a. 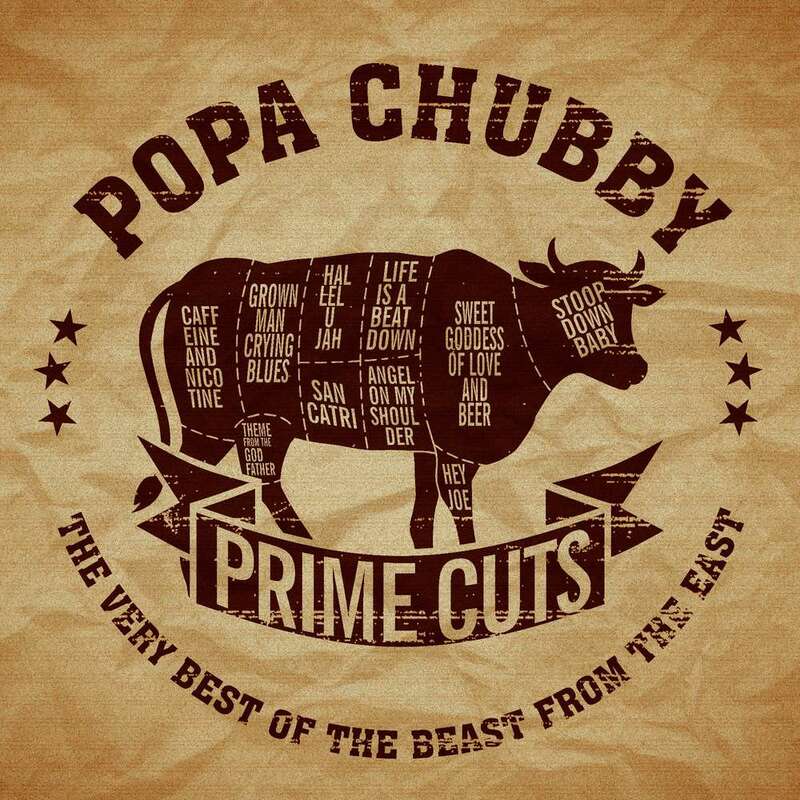 Popa Chubby, definitely did not have the easiest start. As a white blues artist the American singer, songwriter and guitarist often provoked a massive critique. But he consistently pursued his goals, never got off track and with his unique style and his love for both, blues and hard rock, PopaChubby became one of the world’s most innovative blues rock artist with a rich musical foundation with many studio albums. Now the "Beast" is back! ... with an album that represents over twenty-eight years of rocking the blues as PopaChubby. But Popa would not be Popa if he would not have more brilliant songs to share with his audience. With the physical 2CD album this versatile and genre-defining artist delivers 11 additional and previously unreleased songs (nine studio- and two live songs).